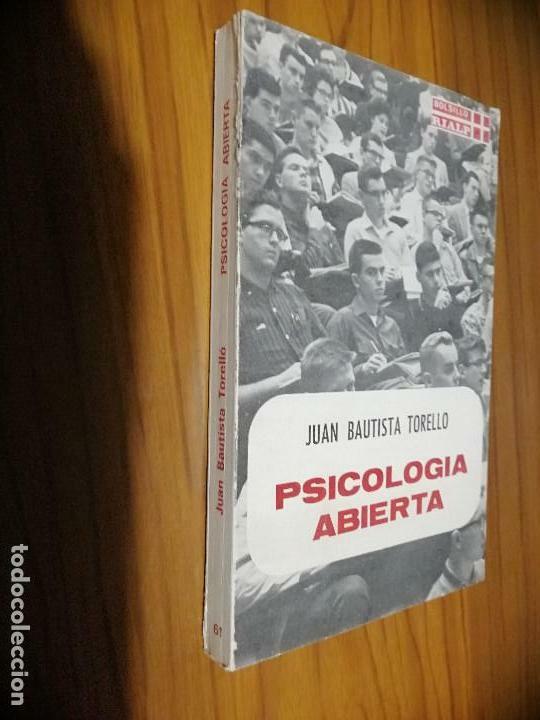 PSICOLOGÍA ABIERTA. JUAN BAUTISTA TORELLO. RIALP. BUEN ESTADO. RÚSTICA. Hora oficial TC: 22:10:23 TR: 135 ms.